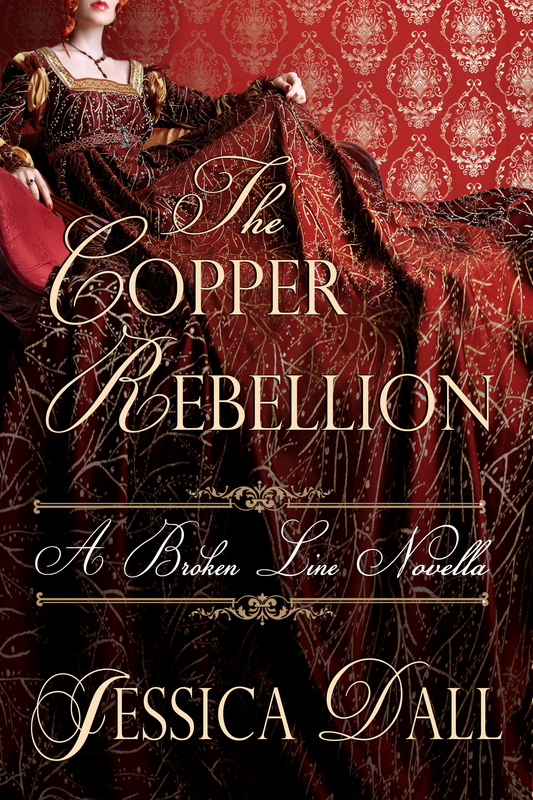 Between books 1 and 2 of the Broken Line series, The Copper Rebellion is a glimpse into Antony and Adela’s lost years after The Copper Witch. Note: By submitting this form, you will be added to the Jessica Dall mailing list. Your information will never be shared or sold.